A water lover’s dream home location. 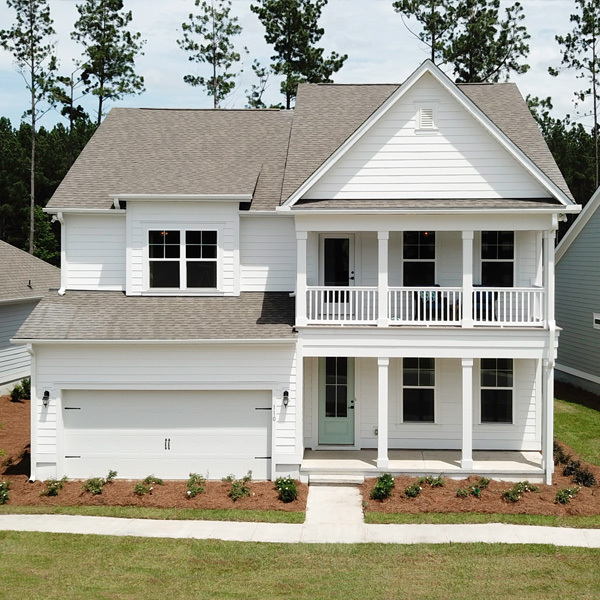 West Lake at Lakes of Cane Bay, featuring D.R. Horton’s Emerald Homes series, is a water lover’s dream home location. 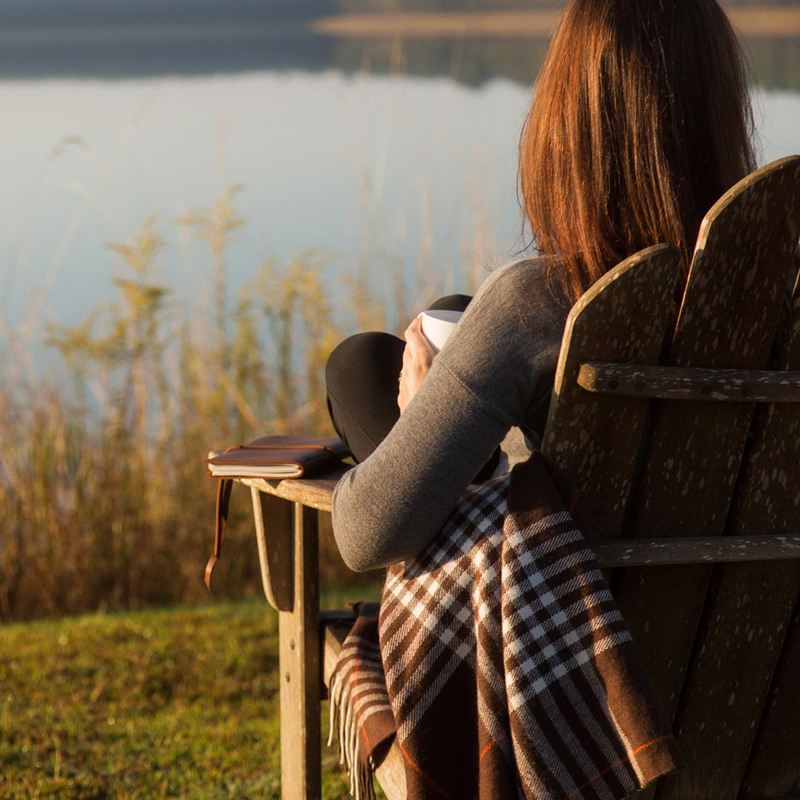 Go kayaking, fishing or bird watching on the lake, or simply take in the beautiful scenery lake living offers. The choices are yours at West Lake. The community not only offers lakeside living but a gorgeous pool and cabana area that will wash your worries away and bring home the weekend. D.R. Horton’s Emerald Homes series is a cut above. 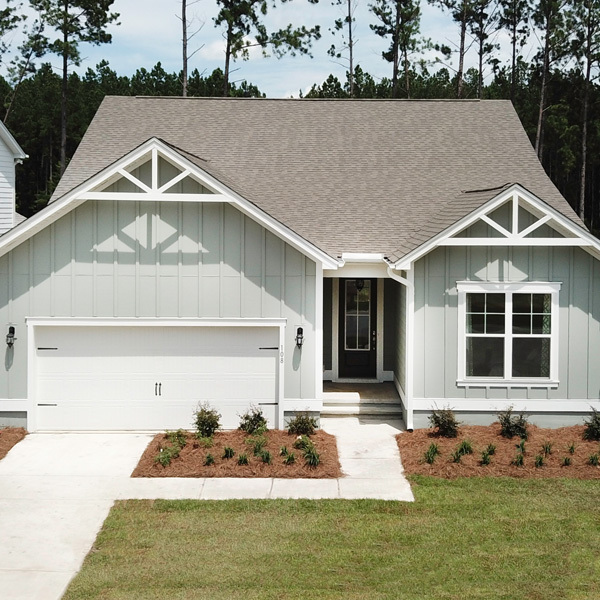 These homes will be raised, HardiePlank sided with incredible finishes throughout.